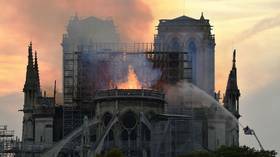 Find the latest breaking news on RT.com from Paris, which is the capital and largest city in France ranked by its population. It is a cultural and political center – follow RT on the news and updates from Paris. It is one of the world’s most attractive tourist destinations. The economy of Paris relies on commerce and services. 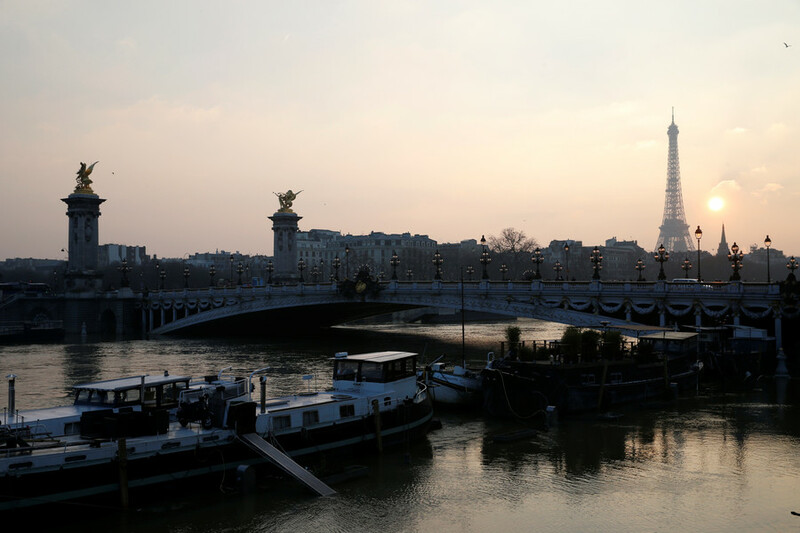 Read economic, finance and breaking news from Paris. Yet, Paris is often a hub where different movements and protests take place. The rallies can be on matters of all of kinds - from labor reforms to the migrant crisis, which escalated the crime situation. 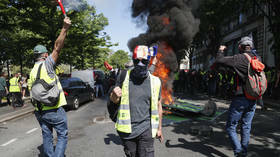 Don’t miss the news and reports on demonstrations held in Paris. Therefore, a number of times Paris has been afflicted with crime – like November 2015 attacks or Charlie Hebdo shooting. Get the news on incidents happening in Paris on RT. 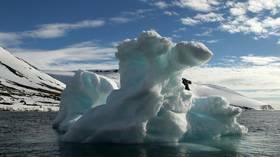 Russia plans to join global efforts to reduce greenhouse gas emissions by finally ratifying the Paris climate agreement before the end of 2019, Deputy Prime Minister Alexey Gordeev said. 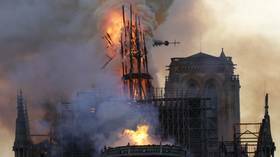 Investigators believe that an electrical short-circuit likely caused the fire that partially destroyed Paris’ iconic Notre Dame Cathedral, a French official has said. An earlier investigation too found no evidence of foul play.